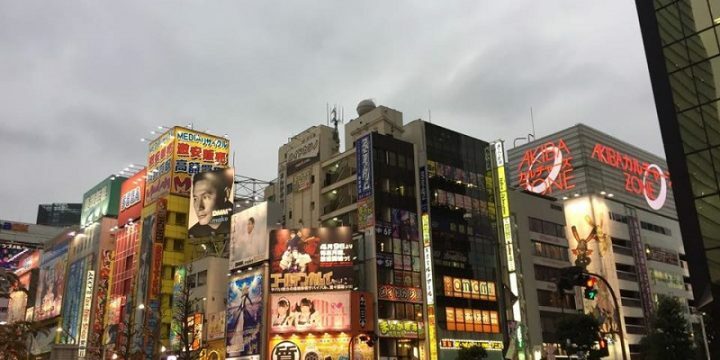 In time for the 2020 Olympics, Japan has been finding ways to increase its tourism, and one of that is by getting a license for their casinos. 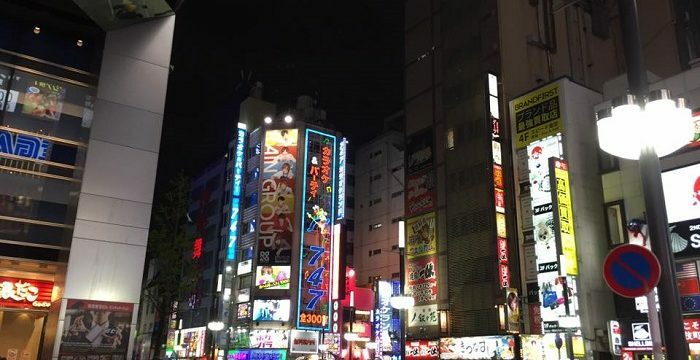 News 24 reported that Japan is one of the world’s last untapped gaming markets and, with a wealthy population and proximity to China, could generate $15 billion (or approximately 1.5 trillion Japanese Yen). 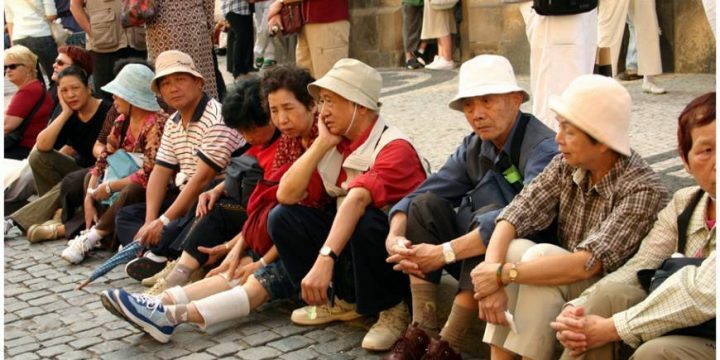 If ever that happens, this country will be the world’s second-largest gambling destination after Macau. One of the most popular casino games in Japan is poker and there’s a place in Tokyo where professional poker players gather – the Akiba Guild. Instead of seeing dealers wearing tuxedos and semi-formal outfits, you will find anime-looking girls all clad in a maid’s uniform. 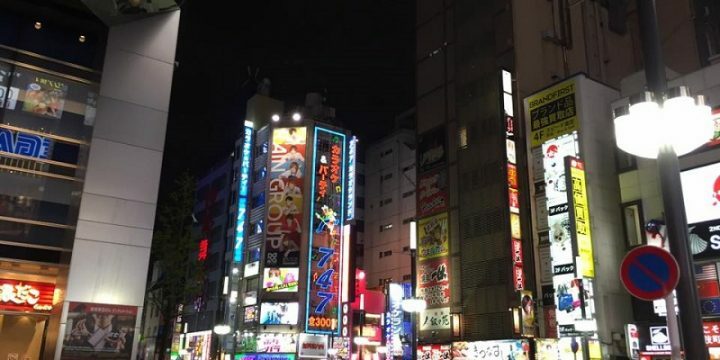 The Akiba Guild also hosts various tournaments including the All Japan Poker Championship, which was participated by more than 1,000 poker players. 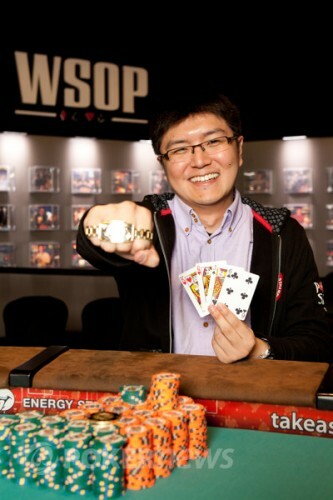 Another pride of Tokyo is Naoya Kihara, who made history by becoming Japan’s first ever poker player to win a bracelet at the World Series of Poker. Before he became a pro, he used to be a student at Tokyo University, who enjoys dabbling with backgammon, but he later on switched to poker. Aside from winning more than half a million dollars (or approximately 52 million Japanese Yen), Kihara also gained fame in his hometown. He tries to educate people what poker is really about – because people say that it is a game of luck, but in reality, it is a game of skill. 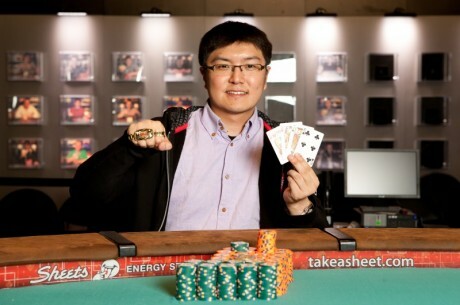 Naoya Kihara has opened doors for other Japanese poker players who hope to make it big in the world of poker, which is dominated by North Americans and Europeans. Because of his determination and passion for the game, he was named as the Most Inspiring Player at the Spirit of Poker Awards. Kihara got the most number of votes beating big names in the poker industry such as six-time WSOP winner Daniel Negreanu and EPT winner Max Lykov. The awarding ceremony was held during the Battle of Malta 2013, which was hosted by PartyPoker ambassadress Kara Scott. This was the first time that special awards were given out by the Battle of Malta; and this event was a huge success having gathered many accomplished poker players including Pierre Neuville who won the This is 50+ Award and Luca Moschitta who won the Here Comes The Future Award. What the 30-something Japanese player has achieved in a place where poker is still in the shadows of mahjong is truly an inspiration. He certainly deserves to win the Most Inspiring Player Award and being a poker ambassador in his own country. Hopefully the achievements of Naoya Kihara will inspire a new wave of younger players in Japan to dominate the world of poker.